Ahead of England's second Quilter International, in which they welcome the best team in the world to Twickenham, we asked each of the pundits to predict Saturday's outcome. "I expect the All Blacks to win, but they will have to play well - we saw on Saturday, that Twickenham is a difficult place to win. England will be looking to play the game of their lives, and if the All blacks are 5 per cent off their game, then they could get beaten. "Brodie Retallick's return is a big boost for New Zealand and although Joe Moody is out I think big Karl Tu'inukuafe has been playing very well - he is my breakthrough player of the year. "Another player who I think will make an impact at Twickenham is Ardie Savea - he has also been a revelation for me. He has really matured as a player and is very comfortable now and happy to express himself." "England are going to have to play much better than they did last week against the Boks if they want to stand a chance of beating the All Blacks. "New Zealand are riding a bit of a crest at the moment. Yes, they lost in Wellington, and yes they aren't playing quite as clinically as we've seen from them before, but they are still producing the goods in terms of results. "Under Kieran Read a year out from Japan, a lot of players will want to be involved in an historic third successive World Cup win, so a lot of these players will want to prove their point against one of world rugby's big teams. 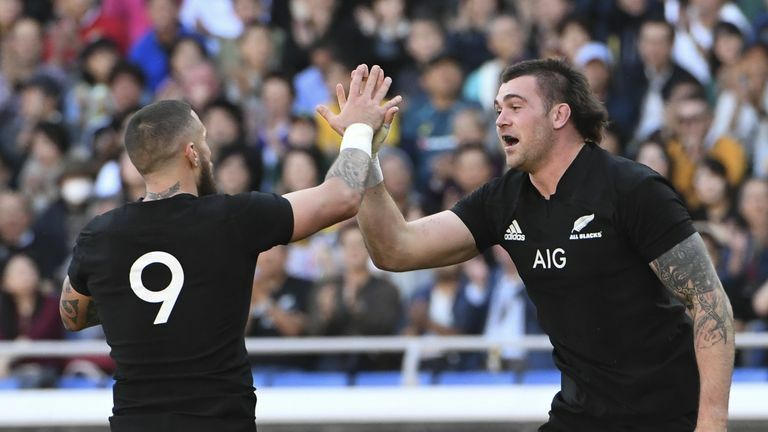 "Steve Hansen's side had a fantastic game against Australia last month, and a lot of youngsters got blooded against Japan last week, but Hansen will have that core group of player in mind who he wants to see getting New Zealand off to a solid start to their northern hemisphere tour. All Blacks by 10 points." "I think England will get stuck into them. New Zealand, often at this stage of the year, are slightly jaded. 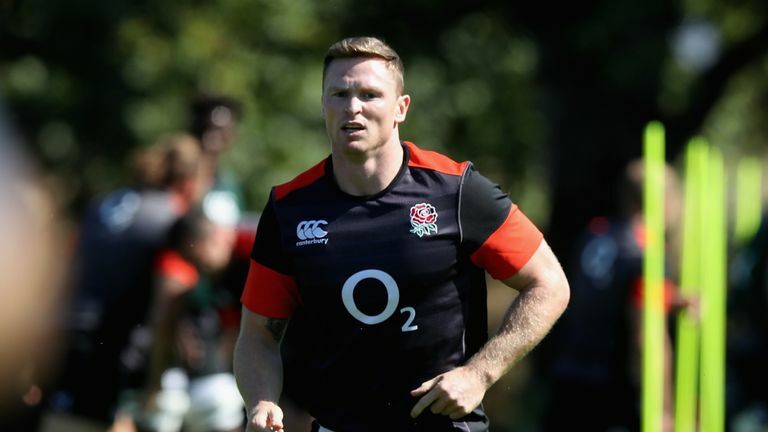 "We won't see the best of New Zealand and we'll see an absolutely fired up England, who were getting better and better as the second half went on last week. I think they're going to give them a real scare. "In the end, New Zealand will probably win because of the class of their finishing. "When they get chances, they take them. When they're under the cosh, they scramble better than anyone, and that's why I'll just go New Zealand."